Here’s an interesting “unsuccessful” case study – that has been turned into a useful learning experience – of dealing with vocal minority that dismantles a community engagement meeting and attempts to do it online as well but fails due to the filtering tools that are now available. 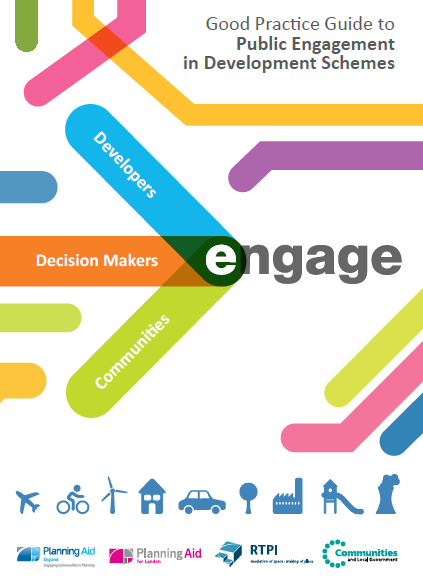 Dave Biggs, now Chief Engagement Officer of MetroQuest describes that he was on the public engagement team that was charged with conducting a series of community workshops throughout a metropolitan region to discuss a long range regional vision for land use and transportation. The first few workshops were held in urban areas and went smoothly. But, they weren’t aware what was brewing as they prepared for our 3rd workshop – this one in the suburbs. The evening before the workshop a local group of people strongly opposed to the direction that the planning process seemed to be going met privately. They studied a manual on how to disrupt a public meeting and developed a strategy. With the project team blissfully unaware, this group of 40 or so arrived the next morning and positioned two of their members at each of the 20 tables set up around the room. A mere 30-seconds into Dave’s introduction it started. One by one, members of this group started interjecting, some by raising their hands, others by shouting out. When one would say their piece, a cascade of approval spread around the room as other members of the group chimed in. Matthew Crozier, CEO of Bang the Table considers that it is important to provide engaging ways for community members to provide feedback. 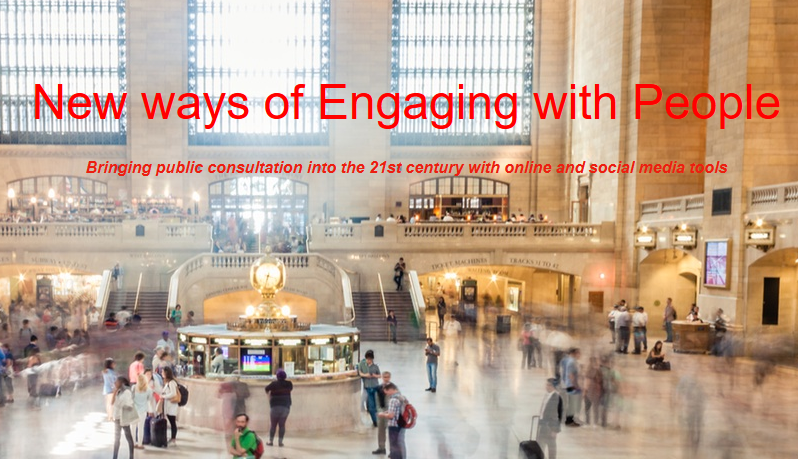 By engaging, he means not just asking people to fill out long online surveys, but giving them the opportunity to view other participant feedback, to interact with each other and to enjoy the process of being involved in the discussion. 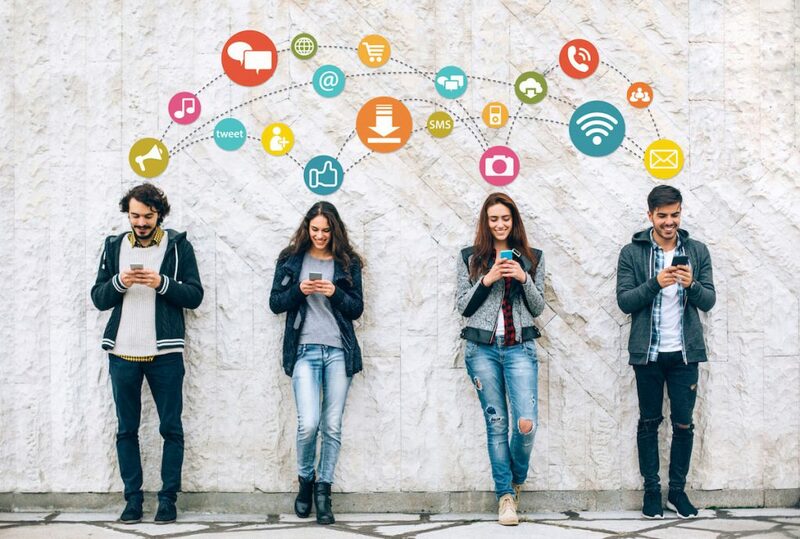 He considers that whilst online surveys have their place, just as we don’t use one technique all the time in face-to-face citizen participation events, nor should we have only one method in online citizen participation. 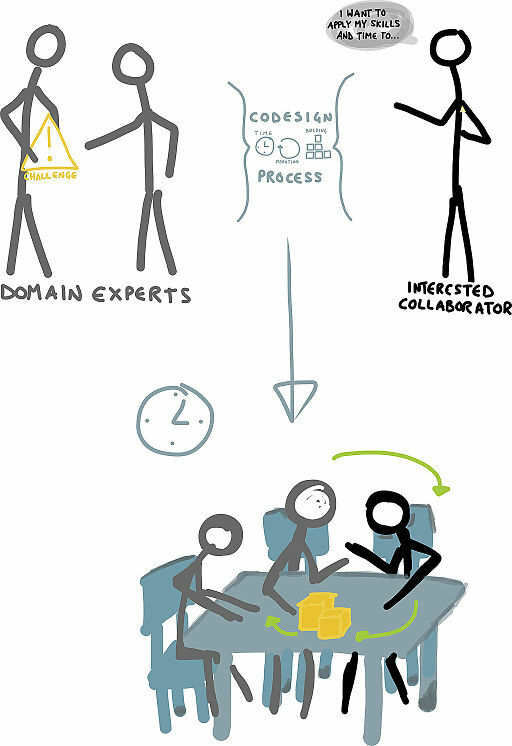 It’s important to pick the right tools for the right circumstances and the more a community can participate in a discussion in an open manner, the more inviting participation is likely to be. He offers some examples of engaging feedback tools. 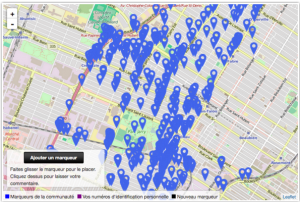 The first is from a site run by the City of Montreal and is an urban planning project. The city has invited the community to leave comments in the form of pins on a map. As you can see the consultation has received a large degree of participation. 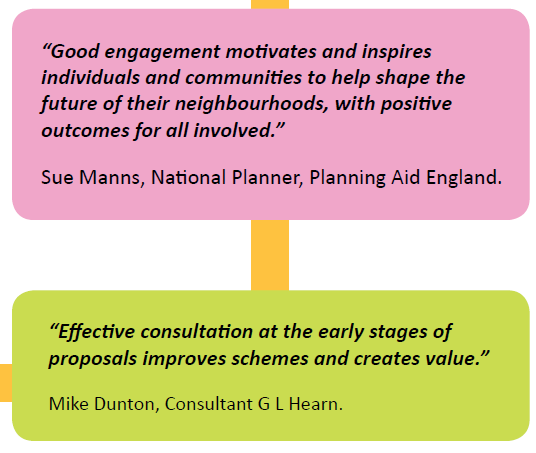 If you go to their engagement site you may also note the high amount of information provided about the project. 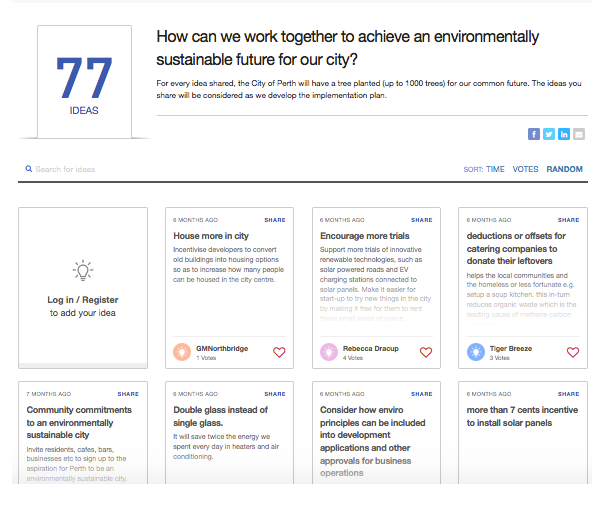 The second is the City of Perth in Australia who used the Brainstormer tool to collect ideas from the community on how to work together for a more sustainable future. 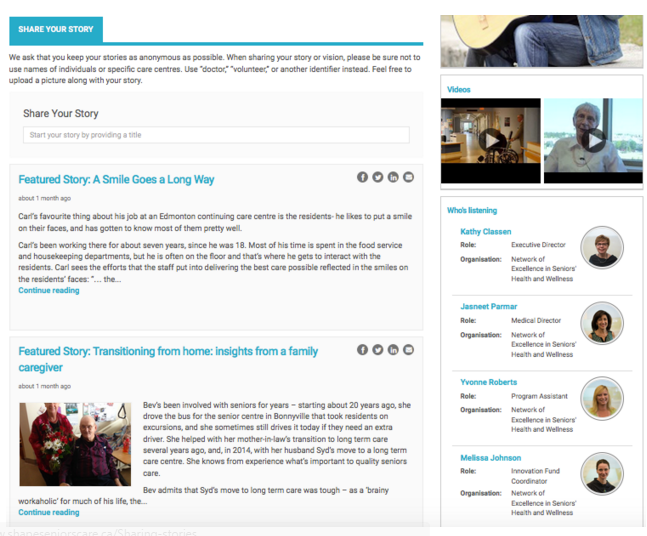 And thirdly, another Canadian site, “Shape Seniors Care,” uses storytelling to build community understanding around old age care. Storytelling is a particularly powerful way of increasing knowledge around an issue.